This blog is a project of the Bayview Association for Youth (BAY) in collaboration with the youth of 100% College Prep Institute, a program of BAY. 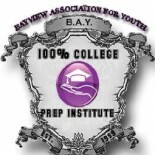 The Bayview Association for Youth is a college preparatory organization for middle school, high school, and college youth. BAY is known for their programs, 100% College Prep Institute (formally known as 100% College Prep Club) and 100% Connect. Founded in 1999 by volunteers and community organizers BAY has maintained a single vision; supporting youth in San Francisco’s Bayview Hunters Point and their families in setting and achieving academic, social and artistic goals; by providing a supportive space for college preparedness, guidance counseling and exposure to higher education and rewarding career opportunities. The founders believe that nothing can be more effective in changing the cycle of poverty, crime and hopelessness that impacts their neighborhood than successfully educating the generation to come. 100% Committed to helping young men and women prepare for post-secondary success since 1999. Mission: It is the mission of BAY to inspire young men and young women to set and achieve academic, social and artistic goals; and to provide a supportive space to receive tutoring, guidance counseling and exposure to higher education and rewarding career opportunities. Vision: Youth members will derive a sense of self-worth through individual educational achievements and thus, pursue greater academic goals, such as a college education. *Tati is passionate about life and stuff like that. *Tiny likes to dance and run. She also dislikes matching her clothes. *Pen names. 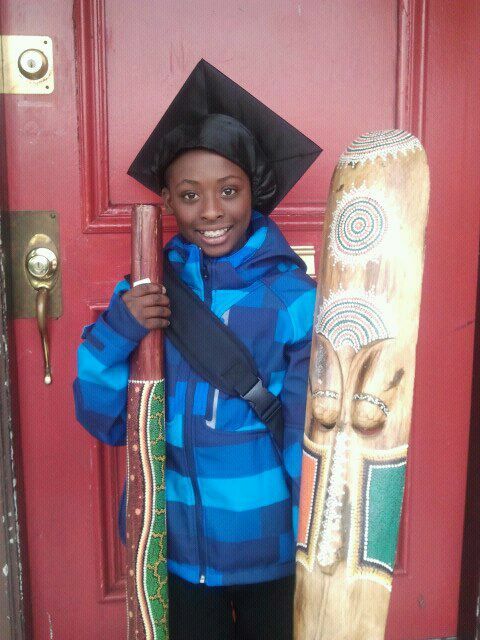 Our youth authors are all middle schoolers, part of the 100% College Prep. Institute, a program of the Bayview Association for Youth. Christine Joy Ferrer is the the founder and editor of Eyes Opened, a blog dedicated to all artists who are committed to social justice, arts, culture + revolution. Ferrer is a Filipino American journalist and dancer based in the San Francisco Bay Area who graduated from SF State with a Bachelor of Arts dual degree in Journalism and Dance. Funding for BAY is graciously provided by the San Francisco Department of Children Youth and their Families, the Mitchell Kapor Foundation, the San Francisco Foundation and the Bayview Community Fund.